Dr. Grant Stevens is a board-certified Los Angeles plastic surgeon and the Medical Director of Marina Plastic Surgery. 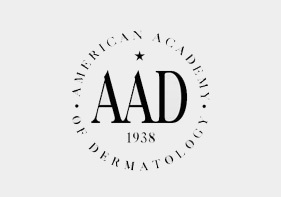 He serves as Clinical Professor of Plastic Surgery at the University of Southern California, as well as Co-Director of the university’s Aesthetic Surgery Fellowship. 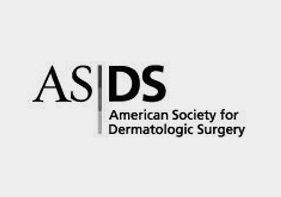 He specializes in cosmetic plastic surgery and has been named one of America’s Best Physicians in “The Guide to Top Doctors.” Dr. Stevens was nominated by his colleagues which makes this recognition especially prestigious and rewarding. By now you’ve realized that being healthy and looking healthy are two entirely different things. For the millions of us who diet and work out regularly but still don’t see the results we want, there is hope with a plastic surgery procedure called liposuction. Beverly Hills and Los Angeles liposuction patients have achieved their body contouring goals with this trusted and popular procedure. While liposuction in Los Angeles is not a replacement for a healthy lifestyle, it can make you look and feel better. During the procedure, your surgeon uses a specially-designed surgical instrument known as a cannula to break up and remove excess pockets of fat. 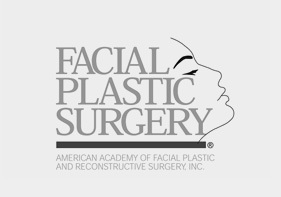 The procedure requires only small incisions and, with modern techniques, swelling and bruising during the recovery period can be minimized. 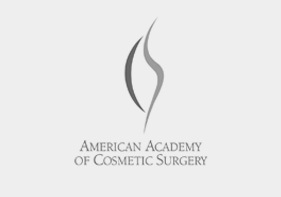 It is important for Los Angeles and Beverly Hills plastic surgery patients to remember that this procedure is meant for body contouring and is not a treatment for obesity. You need to be close to your body weight to be an ideal candidate. Beyond your weight, it is critical to have the right goals – contouring and reshaping rather than seeing a smaller number on the scale. Dr. Grant Stevens is a board-certified Los Angeles plastic surgeon and the Medical Director of Marina Plastic Surgery. 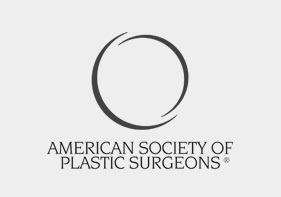 He specializes in cosmetic plastic surgery and has been named one of America’s Best Physicians in “The Guide to Top Doctors.” Dr. Stevens was nominated by his colleagues which makes this recognition especially prestigious and rewarding. He is an active member at Marina Del Rey Hospital where he is the past Chairman of the Department of Surgery, the past Chairman of the Liposuction Committee, and the past Co-Director of The Breast Center. He is also on staff at St. John’s Medical Center and The Marina Outpatient Surgery Center. Dr. Stevens is a Clinical Professor of Surgery at The University of Southern California Division of Plastic & Reconstructive Surgery. He is also the Director of the USC – Marina Del Rey Aesthetic Surgery Fellowship and the Co-Director of the USC Aesthetic Surgery Division.